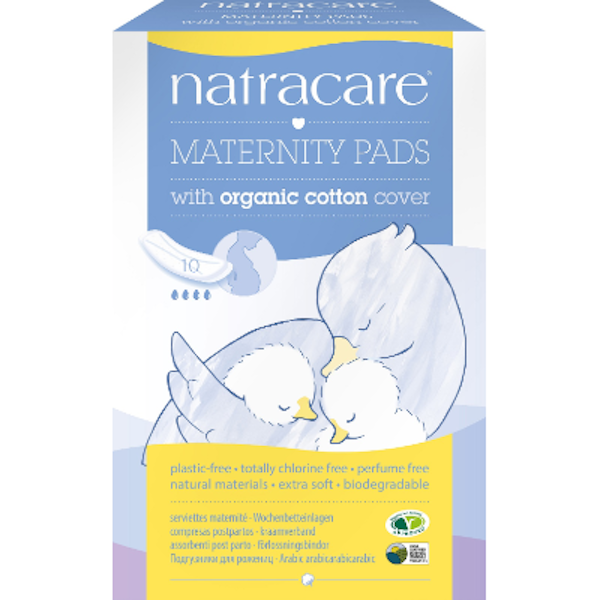 Natracare Maternity Pads are chlorine free, extra long pads with a certified organic 100% cotton cover. 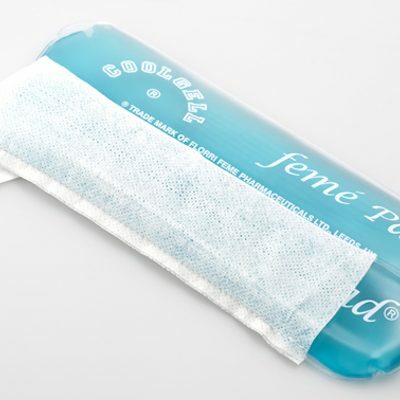 Natracare Maternity Pads are extra long to give confident protection after you have given birth. 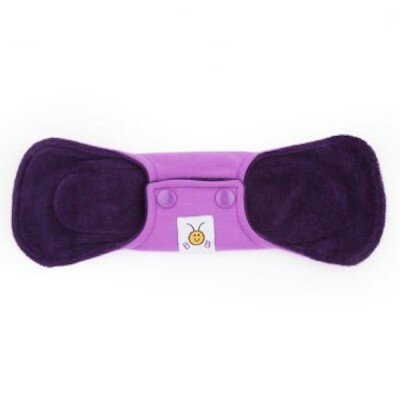 The soft, absorbent core quickly absorbs and locks away fluid, and the certified organic 100% cotton cover allows your skin to breathe. Birth Partner specialises in products to help with your labour, to make the birth of your precious baby a little easier.